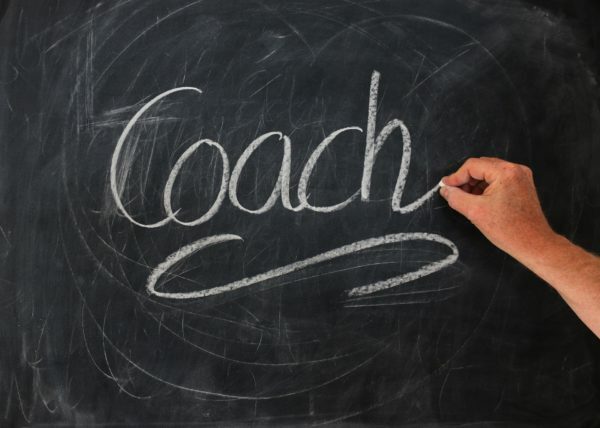 BSA Officer Coaching – my coaching program is a monthly retainer which allows for 4 hours of coaching at $1500 a month. As a BSA Officer, you’re responsible for your firm’s BSA/AML Program. Every day you’ll need to make strategic and tactical decisions that will have real consequences, and often there’s no great answers. You need to balance different perspectives and juggle competing interests.